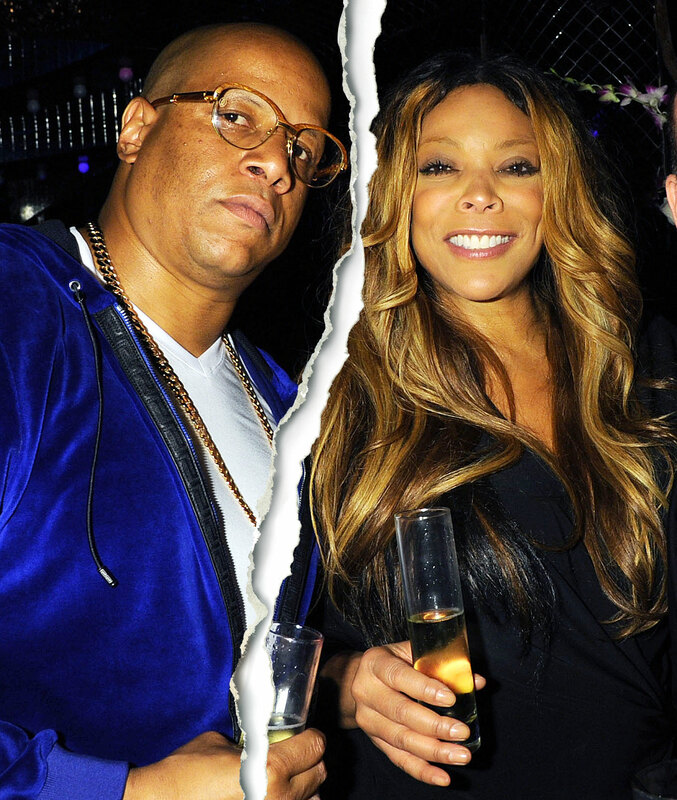 Talk show host Wendy Williams officially filed for divorce from her husband Kevin Hunter! After much struggle, Wendy Williams finally decided to call it quits with her husband of 20 years. She filed for divorce on Thursday! 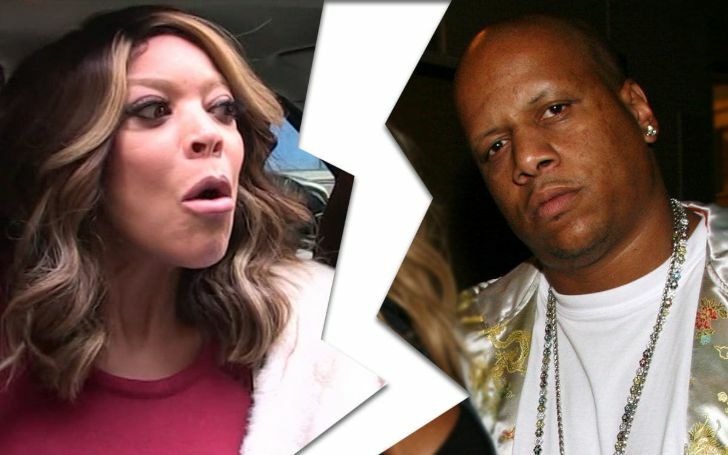 Wendy Williams her husband Kevin Hunter filed for divorce after more than two decades of marriage. The news of their divorce was inevitable given all the incident that happened in the past couple of months. The talk show host has been out loud about her sobriety issues and recently revealed she is currently living in a sober house. She's long been battling her addiction with cocaine. She, furthermore, took a two month long hiatus from The Wendy Williams Show while recovering from a fractured shoulder and her battle with Grave's disease. During their two-decades-long marriage, the couple faced several challenges like the time when Kevin allegedly cheated on his wife while she gave birth to their first child. Wendy talked about her struggles in her memoir titled Wendy's Got the Heat. But according to her, they resolved their differences and became stronger than ever. Despite her amends to make things rights between them, rumors of Kevin's continuous infidelity was taking its toll. Even worse, there was also a piece of news that Kevin and his alleged mistress had welcomed a child. Soon after the incident, Wendy reportedly stopped wearing her wedding ring while appearing on her show. And now we know, what was going behind the scenes. Wendy and Kevin tied the knot on November 30, 1997, and is a parent of one child, Kevin Hunter Jr. This was the second marriage for Wendy.